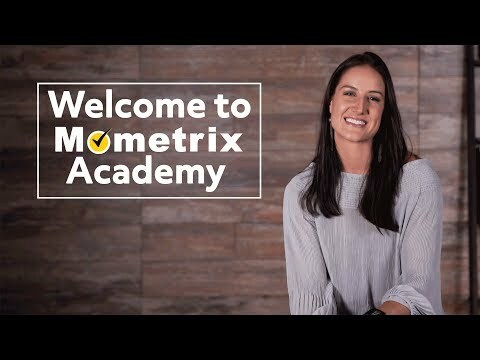 Mometrix Academy will prepare you for any test, exam, or certification with our free practice questions, top study tips, and helpful hints to avoid test anxiety. We are here to help you succeed, so watch our free video lessons or check out our study guides and flashcards. Whatever you need, we provide it, so that you can succeed. Use the above “Test Prep” categories if you know what test you are studying for; just follow the links for the best free test prep, including practice questions, review videos, and more.